Communities have been making remarkable progress towards rebuilding. Following their lead is key to making any solution to Puerto Rico’s energy crisis successful in the long term. Together, investors, businesses and nonprofit organizations can add to these efforts by sharing their experiences and new ideas to create a better energy future for Puerto Rico. 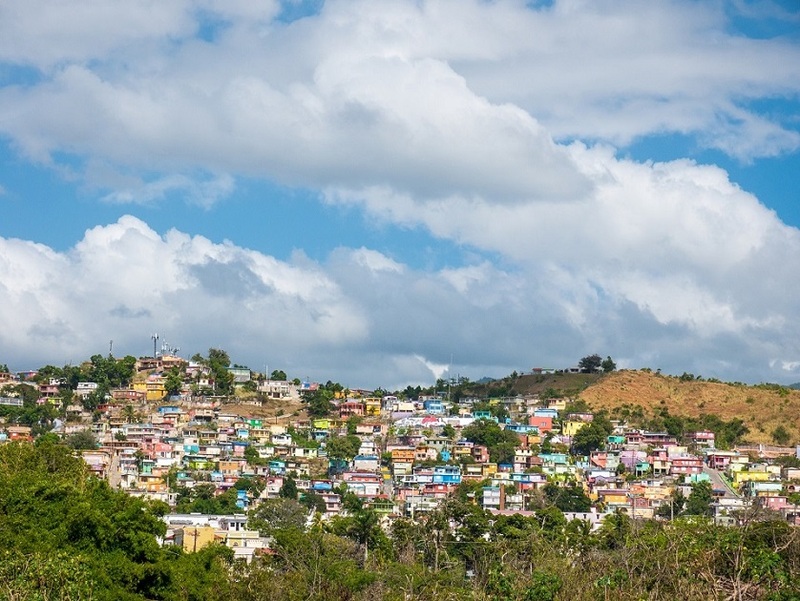 Low-carbon microgrids can play a significant role in Puerto Rico’s energy future. Microgrids – local, renewable energy generation that can operate independently of the main grid in the event of a power failure – can be thought of as mini-energy service stations that can fuel up on solar power, store it in batteries and deploy the electricity when users need it most. These systems can connect to the larger grid to deliver affordable, clean and reliable energy every day. But they can also disconnect from the grid during emergencies to keep power flowing in remote parts of the island to power hospitals, traffic lights, schools and other critical services. Puerto Rico’s pre-Maria grid could not have accommodated these innovations at scale. For Puerto Rico to benefit from a smarter, cleaner and more resilient grid, policies need to be updated to incentivize the use of renewables and the utility needs to overhaul its business model. This will be the foundation for the energy transformation that the island needs. Modern energy users are more than customers. Customers who have solar panels, for example, are also energy generators. Imagine a network where communities take the electricity they need and give back the excess electricity they have on blue sky days and during major disruptions. Finally, there is the financial challenge. 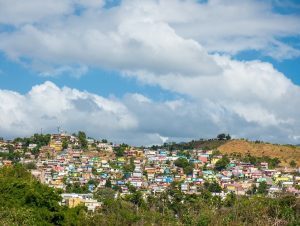 A key aspect of building microgrids that provide reliable electricity for Puerto Rico’s communities is to combine different sources of public and private capital to supplement available philanthropic funds, and to maximize the number of these systems that can help keep the lights on. This involves looking beyond usual public infrastructure financing tools to new partners that have experience investing in energy projects, and figuring out ways to attract sound investment. It’s been a long 18 months for Puerto Rico. And while the human suffering Maria brought will not and should not soon be forgotten, it’s time to plan for a future beyond “recovery.” If there is a silver lining to the state of Puerto Rico’s grid, it’s that few people question whether a monumental upgrade is in order. We hope such consensus translates into truly transformational thinking – and action – to give Puerto Rico the energy system and economic opportunity it deserves. This entry was posted in Clean Energy and tagged microgrid, Puerto Rico, resilience. Bookmark the permalink. Both comments and trackbacks are currently closed.